Recipes of whisky based cocktails created by the best talent in the beverage industry. Occasional recipes of food for pairing or employing whisky as an ingredient. Only too often, the bartending community is riddled with the dilemma of refusing a drink at work. Peer pressure, unfair expectations, and internal stress are all factors that contribute to the inability to refuse a drink when behind the stick. The only place you need to be if you’re looking for the third dimension to drinking. There are heroes, and then there are Instagram heroes who give us some serious #CocktailGoals. Meet Federico Capilli. Meet Josue Romero, better known as The Garnish Guy. Josue is taking the cocktail world by storm, one drink at a time. Just the way we like it. When in Scotland, put Bramble Bar on your list. Here’s why. 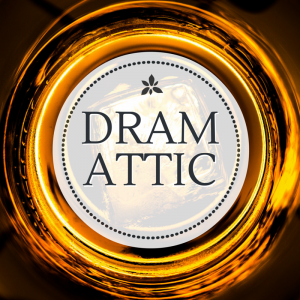 In continuation of our love affair with whisky cocktails, Dram Attic presents ‘Kisses From Glasgow’ by Jamie Walker. Read on to discover the story of this mysterious little drink.